Installation Requirements: All gas appliances must be installed by a GAS SAFE Registered Engineer. The engineer will ensure that all of the requirements, as set out in the manufacturers installation manual, can be met. Important aspects are the chimney or flue system ventilation and gas pipes and gas pressure. By using a qualified person it will ensure that your gas fire is installed correctly and will operate safely and reliably. 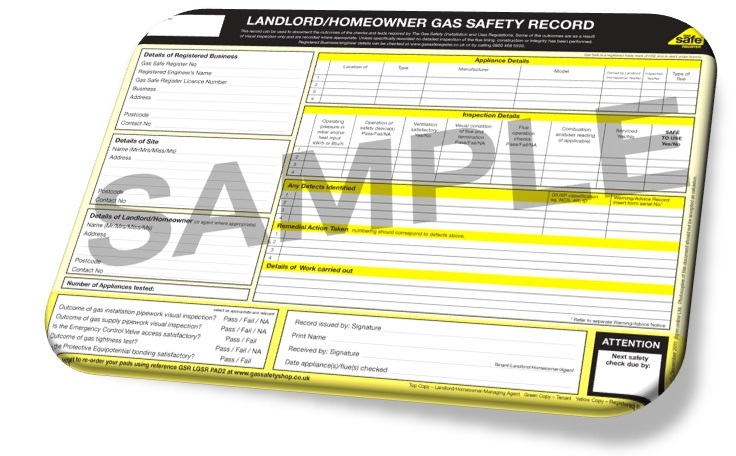 All GAS SAFE, Engineers are regularly audited to ensure they are working in line with the current regulations . 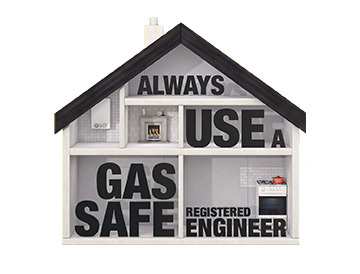 The gas safe engineer is the person who takes overall responsibility for the product once the gas is connected and the user allowed to operate the appliance. Never allow an untrained person to install or connect a gas appliance, it is dangerous and will invalidate your home insurance. Servicing: Kensign Engineering Ltd recommend that all gas fires are serviced every 12 months. This should be done regardless of how often the fire has been used in the last 12 months. There are number of issues which can effect a gas appliance functioning correctly, reliably and safely. Blockages in the gas pipes, gas leaks, chimney blockages, gas pressure drops etc can all be identified and rectified during a service. It is easy to blame the gas fire when it fails to function however in the majority of cases it is a site related issue that is causing the fire not to function. Gas fires have safety devices, these are fitted to switch the fire off should a problem arise while it is being used. 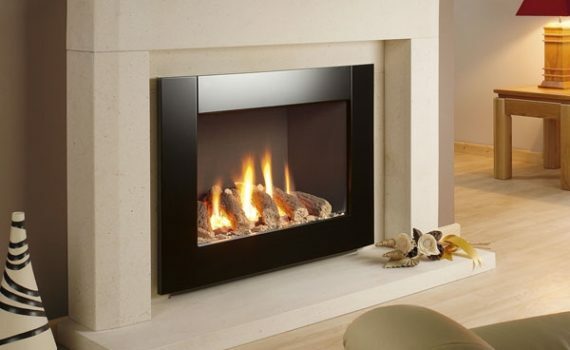 If a gas fire is installed and it is unreliable and switching off periodically it indicates an installation issue. Do not use the gas fire until Kensign Engineering Ltd has inspected it. The draw on the chimney is causing the pilot flame to lift away from the thermocouple making the safety device shut the fire down. The draw is not strong enough, this could be because the chimney has become blocked, causing the fire to spill hazardous fumes into the room. This is very dangerous. The safety device senses the amount of oxygen in the air and will shut the fire down. A remote control fire needs a power source. If it is powered by a mains supply has the fuse blown or the power switched off? If it is battery powered – check and change the batteries. A common cause of a gas fire shutting down while it is operating is that the gas pressure is not correct. This problem can be more noticeable when switching on other gas appliances within the property such as boilers etc. A drop in pressure will mean that the safety device on fire will shut the fire down to protect you. Contact Kensign Engineering Ltd regarding upgrading your gas pipe work.